The origins of freeze drying can be traced back to the 15th century, where a rudimentary form of freeze drying was used by the Incas. 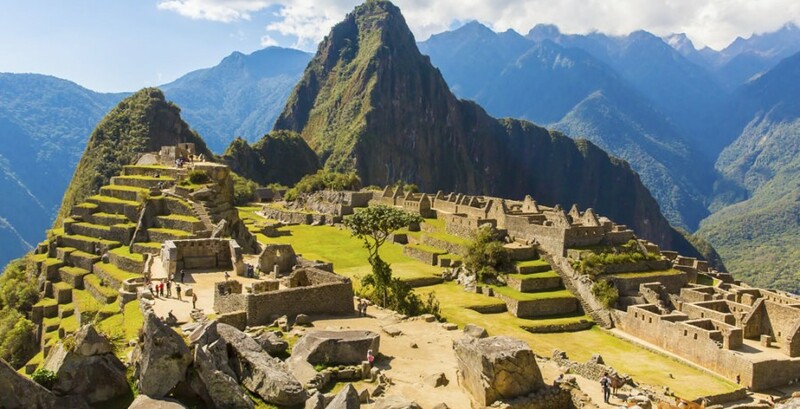 Their crops were stored on the mountain heights above Machu Picchu where the cold mountain temperatures froze their food stores, and the water inside slowly vaporized under the low air pressure of the high mountain altitudes. Modern freeze-drying techniques were initially developed during World War 2. Blood being sent to Europe from the US for medical treatment of the wounded required refrigeration, but due to the lack of simultaneous refrigeration and transport, many blood supplies were spoiling before reaching their destination. The freeze-drying process was developed as a commercial technique, enabling blood to be rendered chemically stable and viable without requiring refrigeration. Shortly thereafter, the freeze-dry process was applied to penicillin and bone, and freeze-drying became recognized as an important technique for the preservation of numerous biologicals. Since that time, freeze-drying has been used as a preservation or processing technique for a wide variety of applications to include food, pharmaceuticals, restoration of water damaged materials, ceramics, and many others. Freeze-dried foods are closest to their natural composition with respect to structure and chemistry, ensuring essential vitamins and nutrients are maintained. The freeze-drying process became widely popular when it was used by NASA in the creation of freeze-dried ice cream, a popular astronaut food. It is also widely used to produce essences or flavorings to add to food.